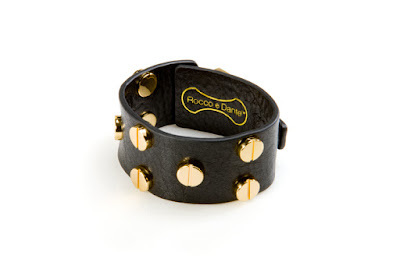 Rocco e Dante ARM CANDY! 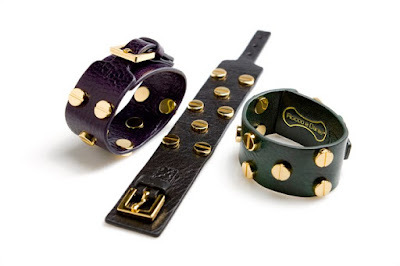 Leather cuffs and bracelets! 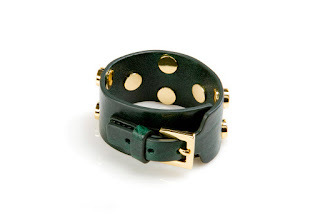 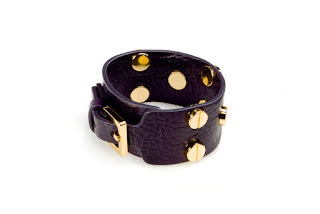 We have these amazing new colors in stock in our "rocker chic" leather cuffs with gold hardware. Black, dark green and Purple. 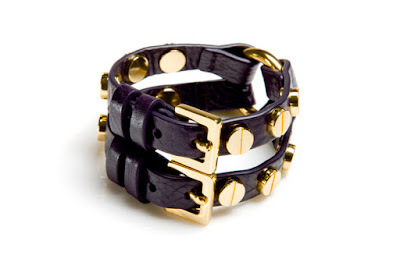 $58.00 on up! 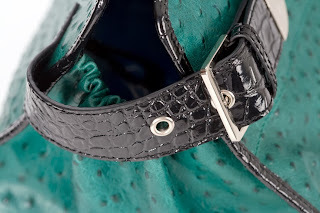 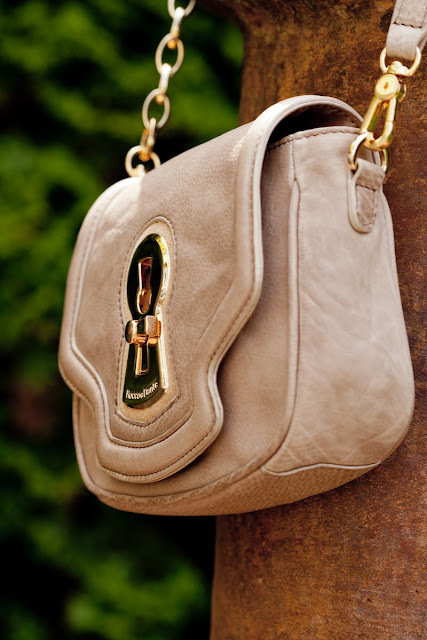 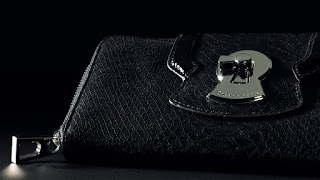 You can find these at Clementines and Clutch in Seattle or contact us directly at roccodante@gmail.com!